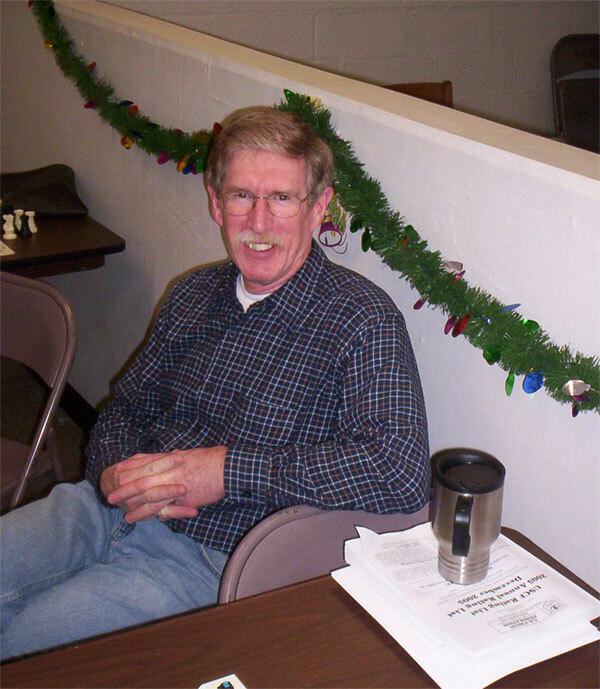 The 23rd Kenilworth Chess Club Championship will begin on Thursday, January 9th, 2014 and run through February 6th, 2014. Time Control: G/75+5 second delay. Rounds to start at 8:30 p.m. every Thursday, for the duration of the event. 1 half-point bye per player allowed. Prizes (tentative): Trophies for 1st, 2nd, 3rd, Top U2100, Top U1800, Top U1600, Top U1400, Biggest upset. Tiebreaks: 1. Head to Head, 2. Modified Median, 3. Solkoff, 4. Cumulative. EF: $10 entry fee + $5 anti-forfeit deposit + dues (= $30 for most players). KCC membership is required. KCC dues for 2014 are $7.50 for those age 17 or less, $10 for those age 65+, $15 for everyone else. Late-joins accepted until round 2 is paired. Past Champions include LM Scott Massey (who has won the title 12x), Rene Ray (1996), FM Steve Stoyko (2005-2007), LM Mark Kernighan (2008), IM Yaacov Norowitz (2009), NM Arthur Macaspac (2010, 2012), NM Ken Chieu (2011), and NM Praveen Balakrishnan (2013). 20 players took part in last year's event. Round by round coverage of the tournament will be posted on the KCC Tournaments blog. The Kenilworth Chess Club wishes its members and friends the happiest of holidays. We will be closed on December 26th. Join us on January 2nd, for the Lehigh Valley-Kenilworth and Newark-Hamilton matches. The Club Championship begins January 9th. This is a test-post for the new Kenilworth Chess Club blog, which may serve as a forum for our members, a replacement for our limited KCC minutes blog or whatever the officers choose.